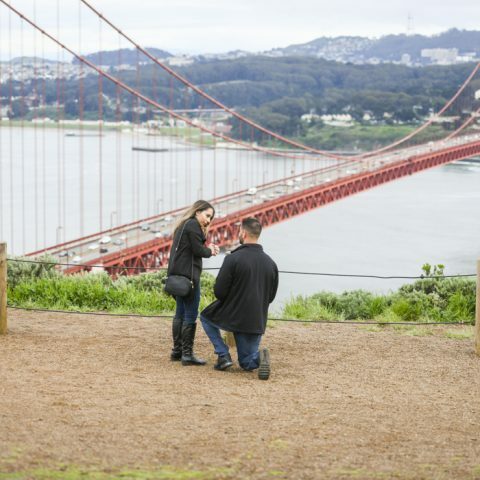 We can help with ideas, planning and capturing the perfect San Francisco proposal. 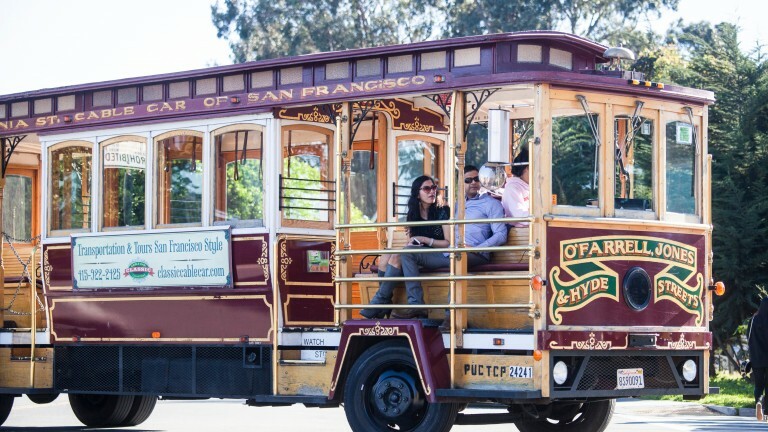 Book today and put Sanfrancisco$50 in the coupon code section and receive $25 off our standard package PLUS a $25 printing voucher for after your proposal! Contact us today to learn more. Stuck for ideas and want to talk to a proposal expert? 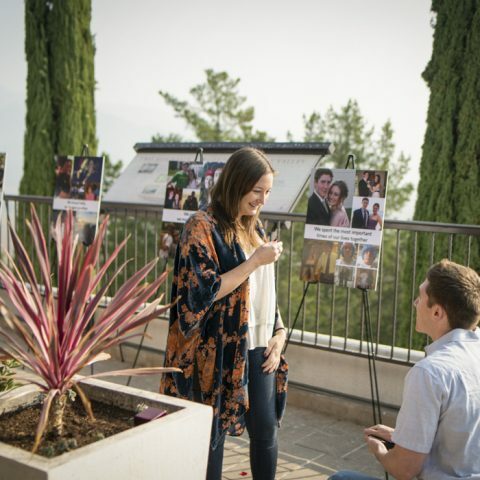 We can help you come up with creative unique ideas for your proposal or if you have a plan we can help set it all up for you! 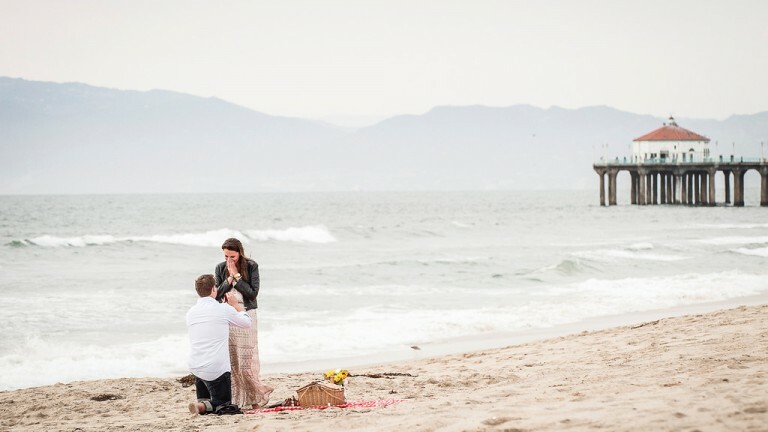 Call today or fill out the form and one of our proposal experts will call you. 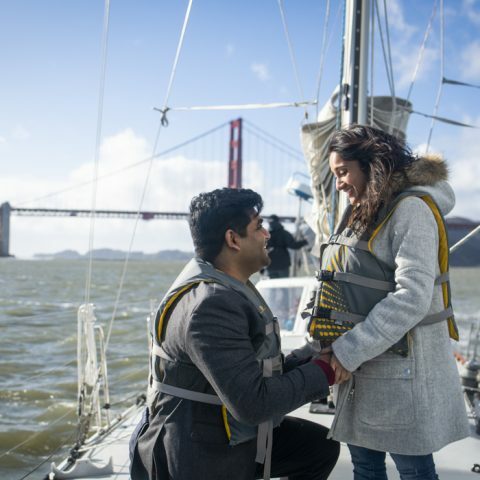 Our most popular option for planning and capturing your once-in-a-lifetime proposal! 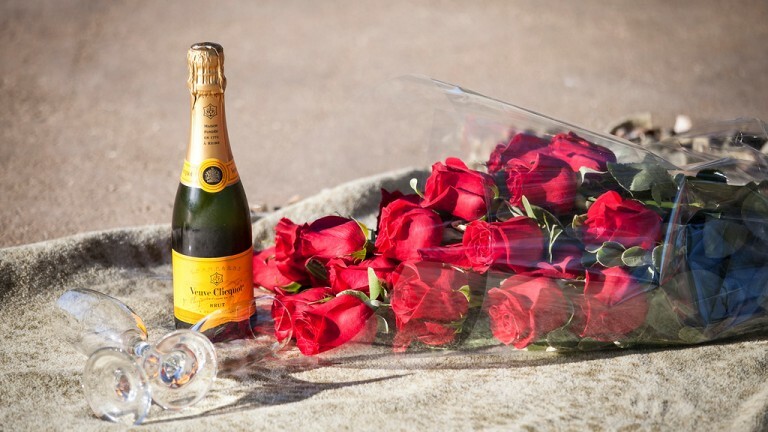 Surprise your partner with a picnic blanket with champagne and 24 red roses at your favorite beach! Surprise your special someone when you come across a picnic blanket and handwritten love note. 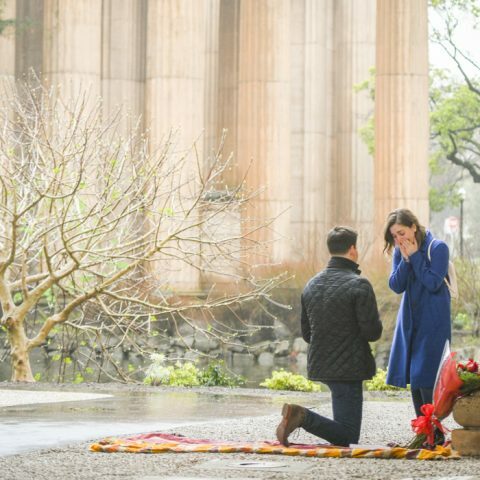 Video adds yet another way to capture that priceless reaction when you drop down to one knee! 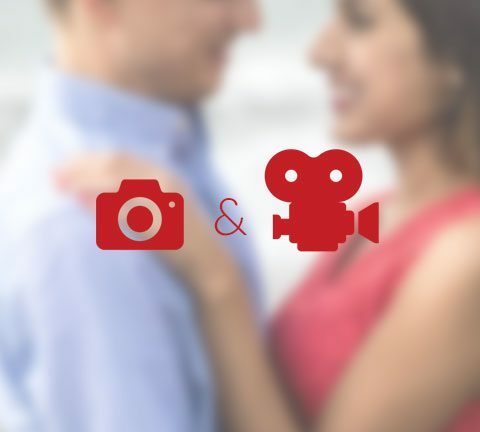 Take the stress out of planning your big moment by letting us do the work! 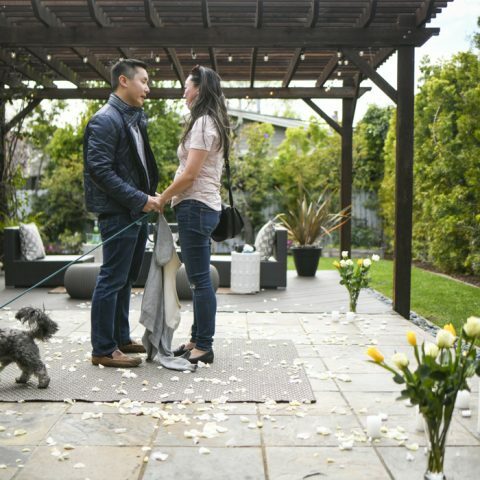 Have a free consultation with one of our proposal experts to brainstorm proposal ideas and plans. 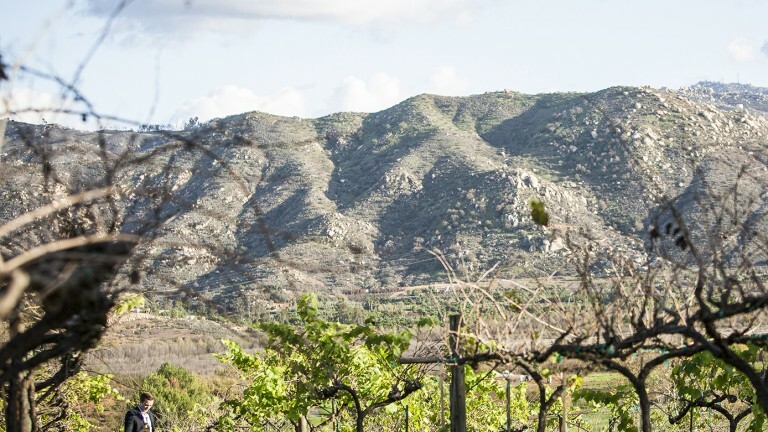 We’re right by your side to offer you our experience, local knowledge and advice, every step of the way. 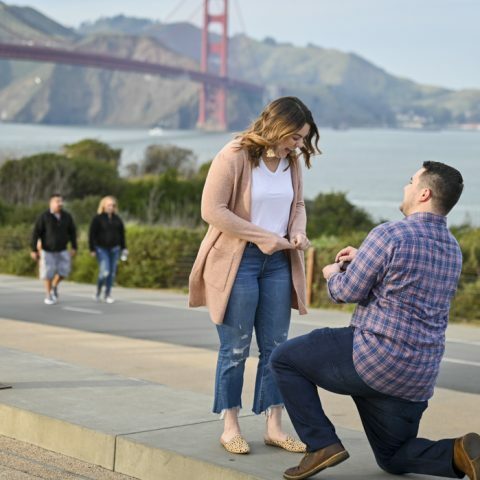 You will receive maps, diagrams and directions for the exact location of your proposal and will be notified of where our photographer will be hiding out. So when the day comes, all you have to do is arrive– and keep it a secret! Sit back and relax as it all unfolds and we secretly capture every moment. 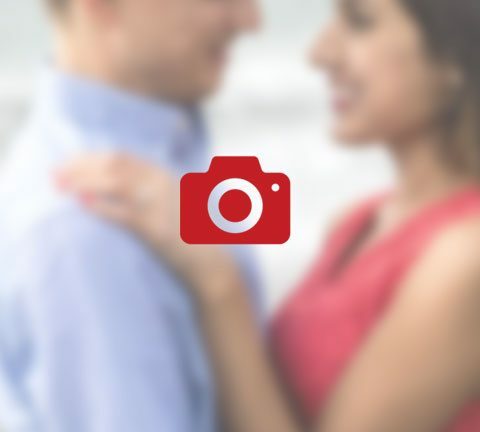 You’ll be able to relive your engagement time and again with hundreds of beautiful images available to view and download in an easily accessible online gallery.